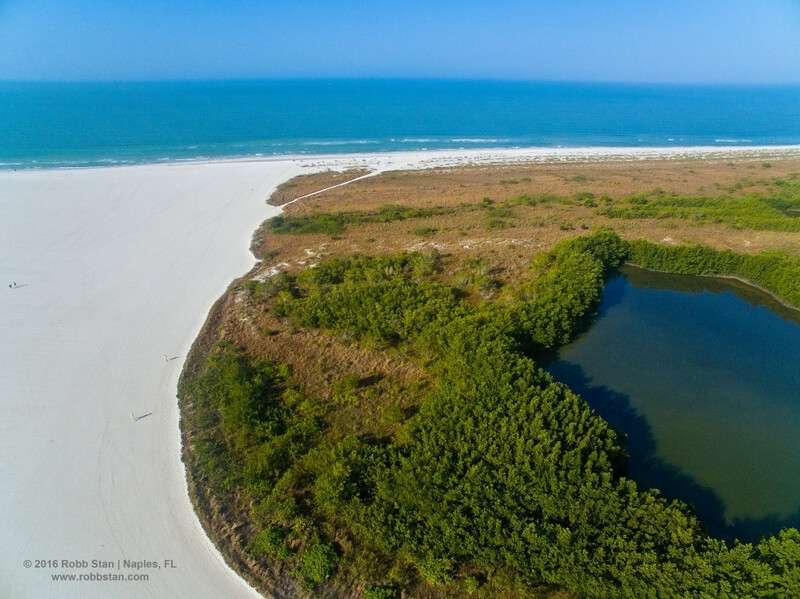 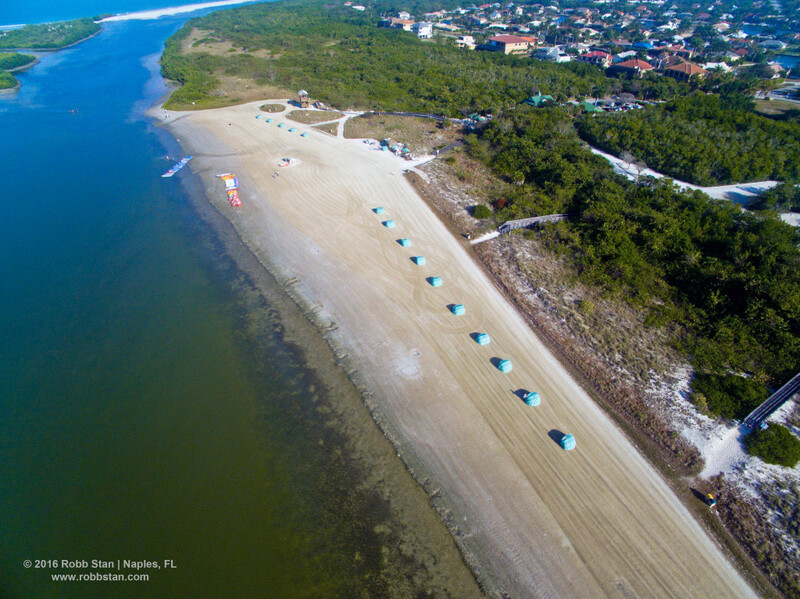 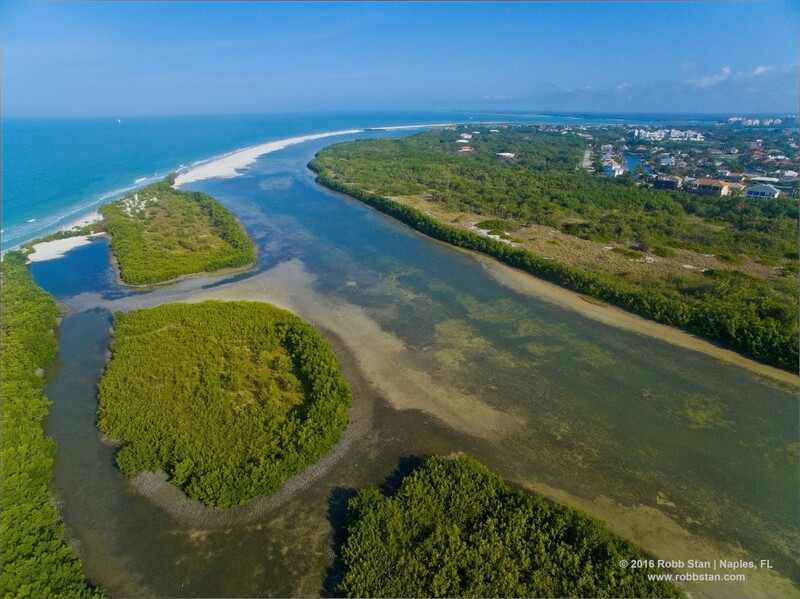 Enjoy this exclusive bird’s-eye view of Marco Island’s Tigertail Beach, captured by the SWFL-TV PeliCam. 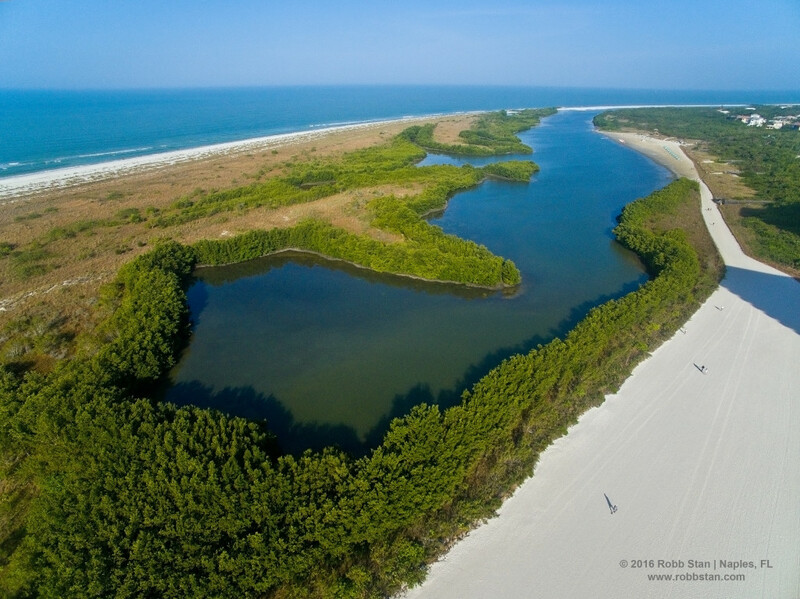 Experience 32 acres of one of the world’s most important habitats for wintering and nesting shorebirds. 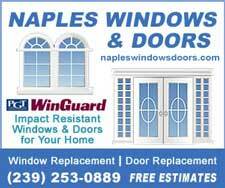 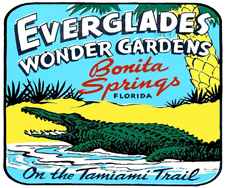 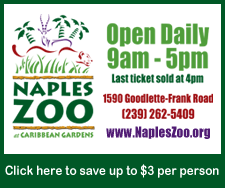 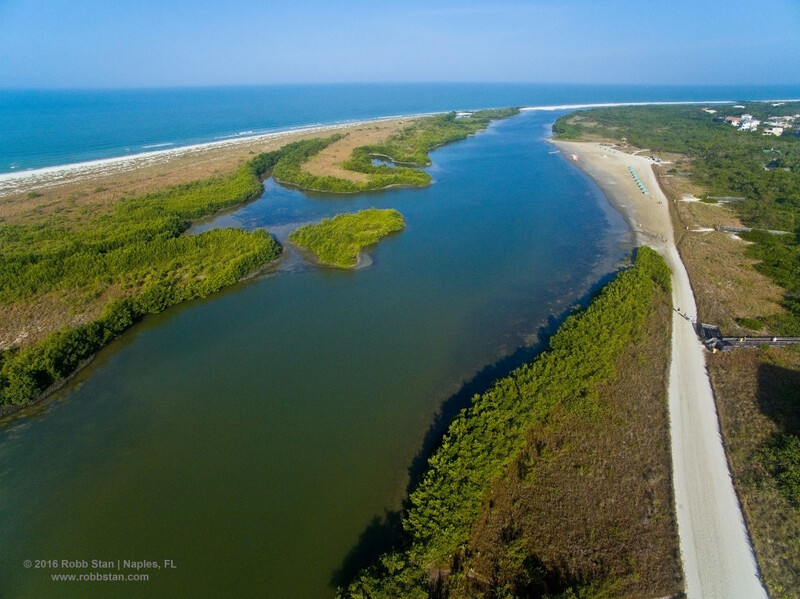 Listed in the Great Florida Birding Trail Guide as one of the best all-around birding locations in southwest Florida. 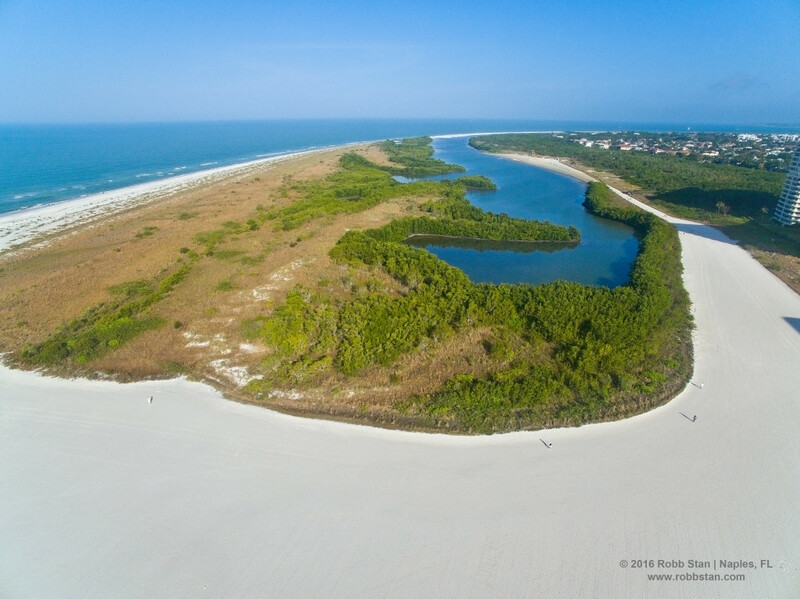 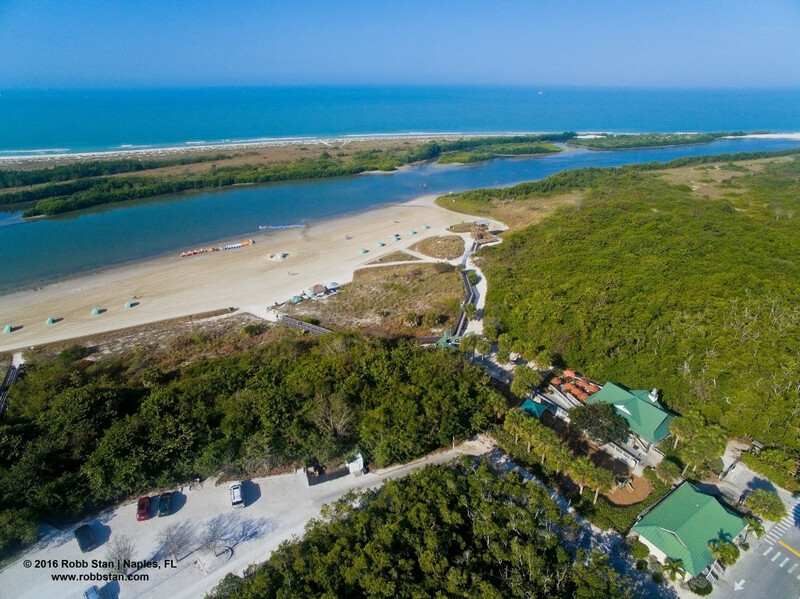 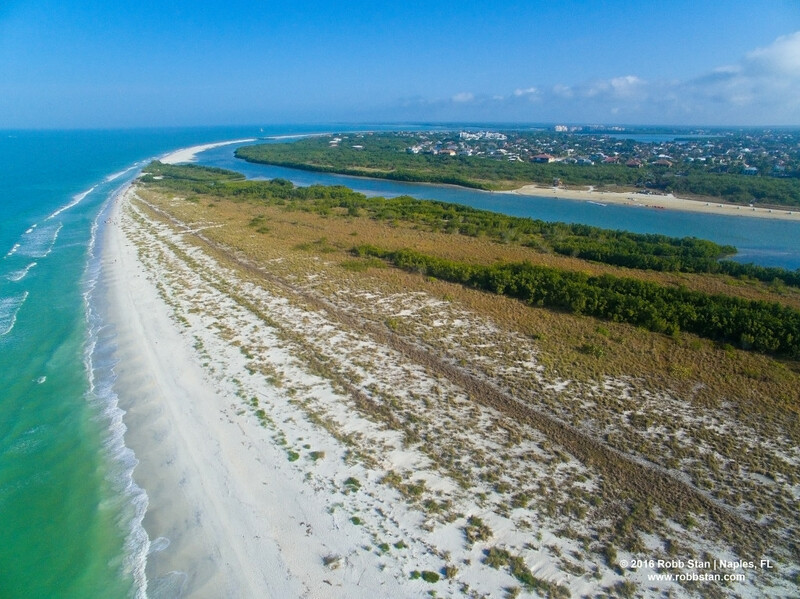 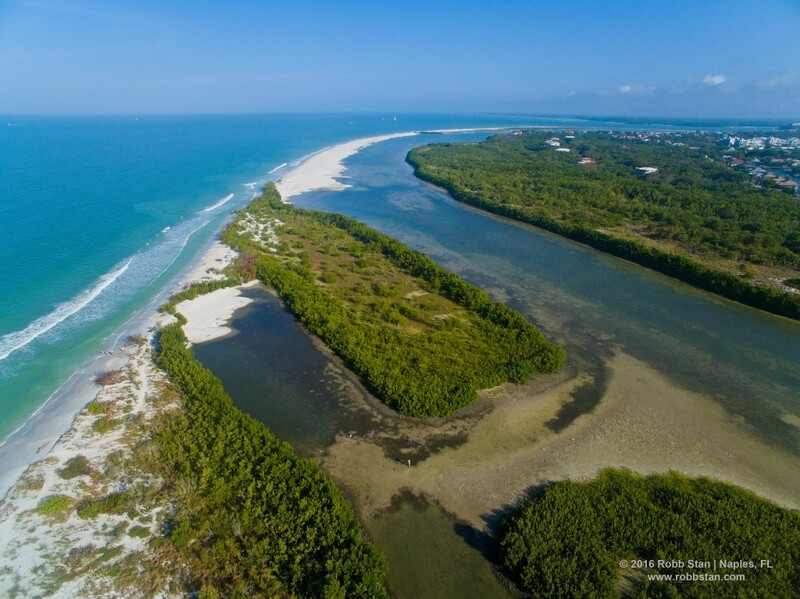 Explore the tidal lagoon that separates the Tigertail Beach Park from the state managed Big Marco Pass Critical Wildlife Area popularly known as the Sand Dollar Spit. 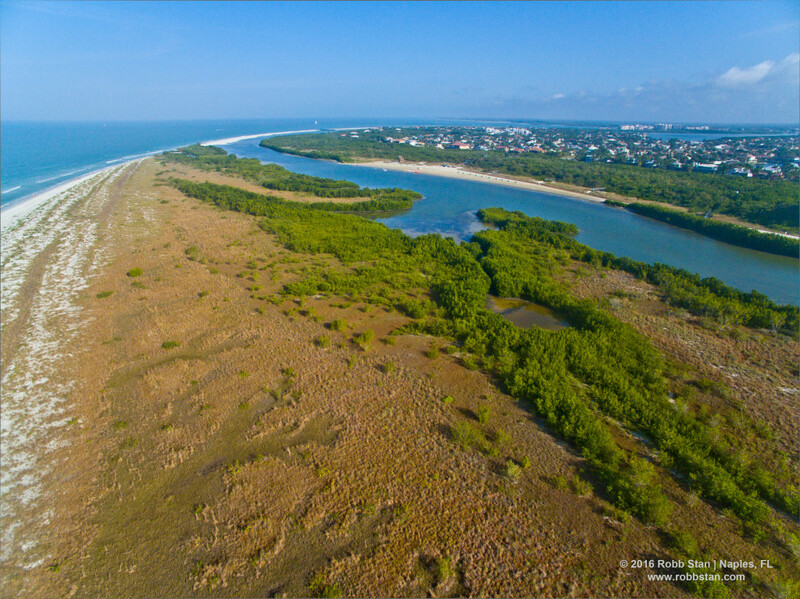 The lagoon is home to a wide variety of wildlife including horseshoe crabs, needle fish, Florida fighting conchs, and more. 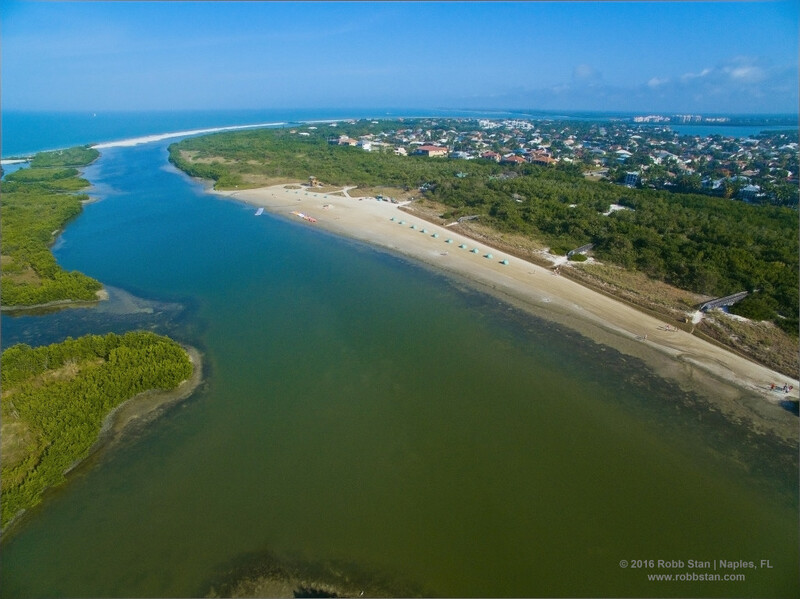 Enjoy the Gulf of Mexico from the Sand Dollar Spit. 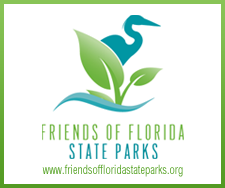 If you visit this site, be aware of seasonal postings designed to protect the nesting colonies and remember to practice good birding etiquette. 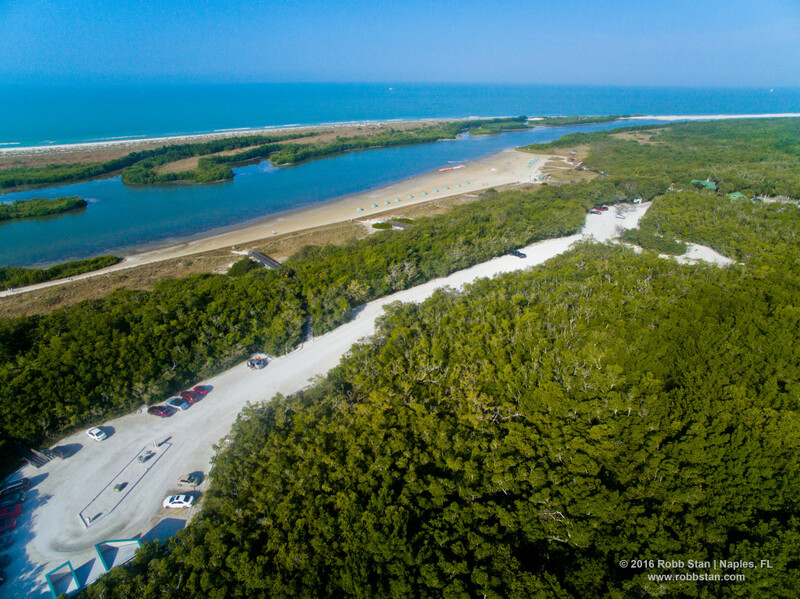 The state managed Big Marco Pass Critical Wildlife Area popularly known as the Sand Dollar Spit.